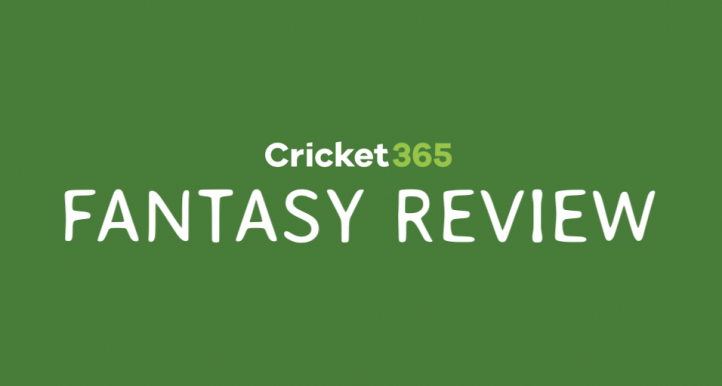 We have tried to make Cricket365 accessible to all our users, regardless of disability. If you find the text on Cricket365 too small to read, you can use your web browser to increase the size to be more legible. For details of how to do this, please see your browsers help section. Behind the scenes we’ve made sure our website is compatible with screen reader users. This allows users with no vision to navigate and use Cricket365. For more information on screen reader software, visit our Accessible Technology section. It is possible to use Cricket365 by using the keyboard, rather than a mouse or other pointing device. This can be done by using the TAB key to move forward through the links on the page, and Shift-TAB to move backwards. Pressing the Space Bar will select form elements such as tick boxes and pressing the Return key will activate any link you are focused on. There are numerous computer products designed to make computers and software easier to use for disabled people, including screen reading software, larger keyboards and more. If you find a computer difficult to use, you may find some helpful information at the Direct Gov website. Everyone using Cricket365 has different needs, and we are committed to ensuring that everyone can access and use the website. If you’ve tried the steps above and are still encountering problems with the site, we would like to hear from you. To contact us, please use our Contact page, with details of the problems you have encountered, and your preferred method of contact.